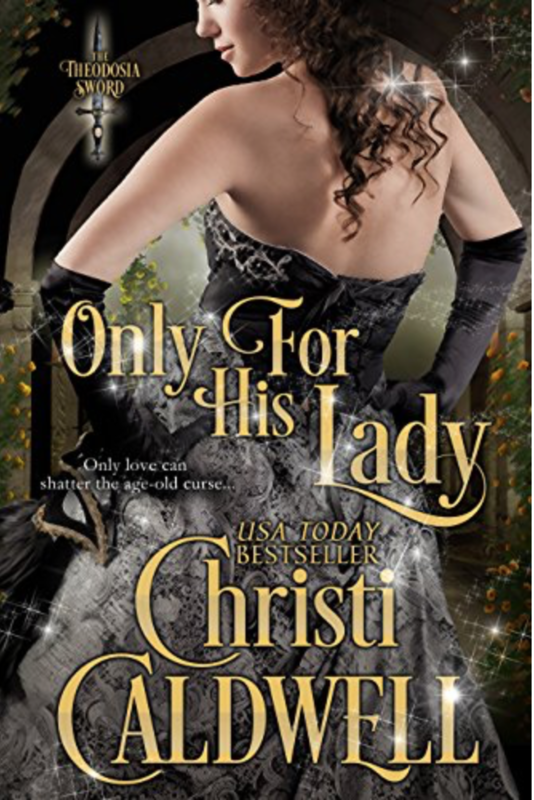 The story is a Regency era twist on Romeo and Juliet...with, of course, a much needed HEA! How interesting. He’d anticipated waterworks and pretty pleas. Once more his enemy’s daughter proved herself unlike any of the other women of his acquaintance. “Oh?” he drawled. He’d been labeled cold, unfeeling, and given the moniker the Devil Duke for such reasons, and yet the oddest shift occurred in his chest in thinking of this bold, spirited lady without happiness. Damian angled his head closer, expecting her to draw back. She remained fixed to her spot and merely tossed her head back to stare up at him. Her courage was a heady aphrodisiac and he took in her full, bow-shaped lips. Perhaps it was the madness of the night, but he wanted to lay claim to that mouth.